The National Elf Service website and material relating to the National Elf Service, products and services (or to third party information, products and services), is provided ‘as is’, without any representation or endorsement made and without warranty of any kind whether express or implied, including but not limited to the implied warranties of satisfactory quality, fitness for a particular purpose, non-infringement, compatibility, security and accuracy. In no event will we be liable for any loss or damage including, without limitation, indirect or consequential loss or damage, or any loss or damages whatsoever arising from use or loss of use of data or profits arising out of or in connection with the use of the National Elf Service website. Although we may from time to time monitor or review discussions, chat, postings, transmissions, bulletin boards and the like on www.nationalelfservice.net we are under no obligation to do so and assume no responsibility or liability arising from the content of any such locations nor for any error, omission, infringement, defamation, obscenity, or inaccuracy contained in any information within such locations on www.nationalelfservice.net. We may revise these terms and conditions without notice. Please check regularly. Continued use of the National Elf Service website after a change has been made is your acceptance of the change. A breach of any of our rules can lead to your comment being rejected. Repeated or serious breaches of our rules may lead to The National Elf Service blocking contributions from your email address or suspending your ability to comment on The National Elf Service. The National Elf Service reserves the right to delete any content at any time for any reason and is under no obligation to publish any contributions. 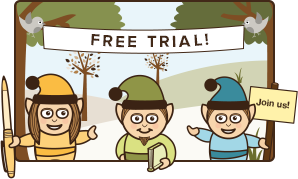 We exclude any liability to you, should the National Elf Service not be available at any particular time. We do not warrant that the National Elf Service or any content will be available uninterrupted or error free, that defects will be corrected, or that The National Elf Service or its supporting systems are free of viruses or bugs. 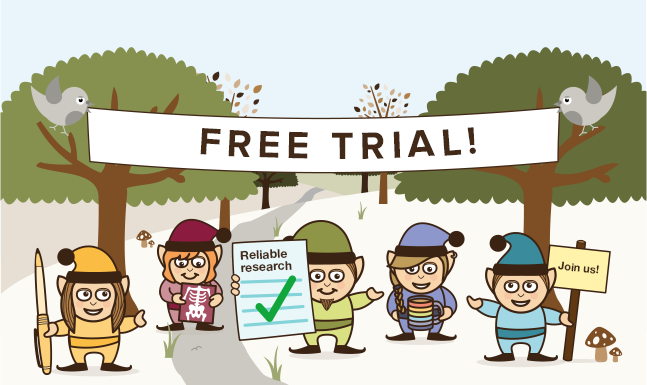 We do not give any commitments or accept any liability to you in respect of the National Elf Service content provided by other users of the website or third parties.